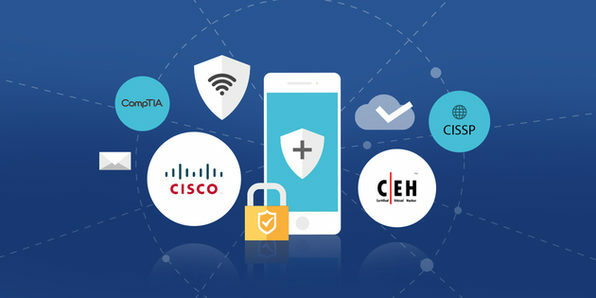 You'll leave no stone unturned in this massive, 200-hour bundle covering a complete education on the vital, extremely current topic of network security. 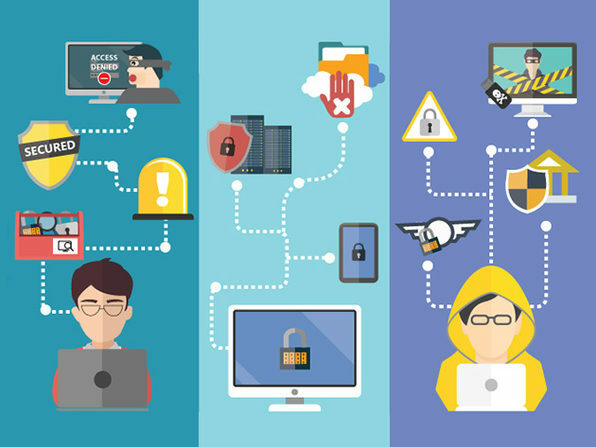 From certified ethical hacking to data security compliance, you'll dive into eight individual topics covering a complete education of testing and securing networks in corporate environments. 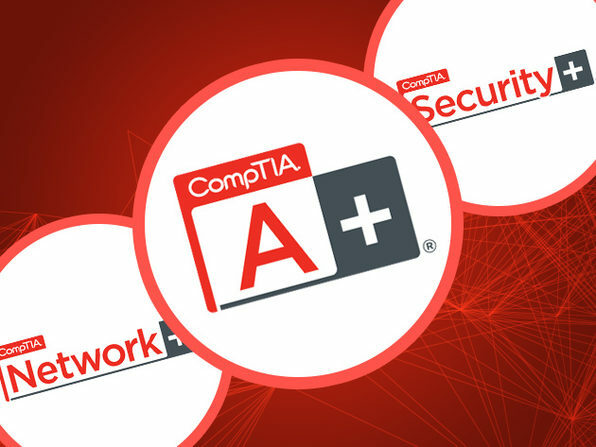 By course's end, you'll be prepared to take and ace several certification exams that can give your career a serious boost.